Evalyn’s parents booked me as their Tacoma newborn photographer a few months before she was born, so her session was highly anticipated! I was on a boy streak for several weeks, so when I finally had a girl come into my newborn studio, I was very excited! I have so many pretty headbands, bonnets and outfits for my baby girls and I love when I get to use them! 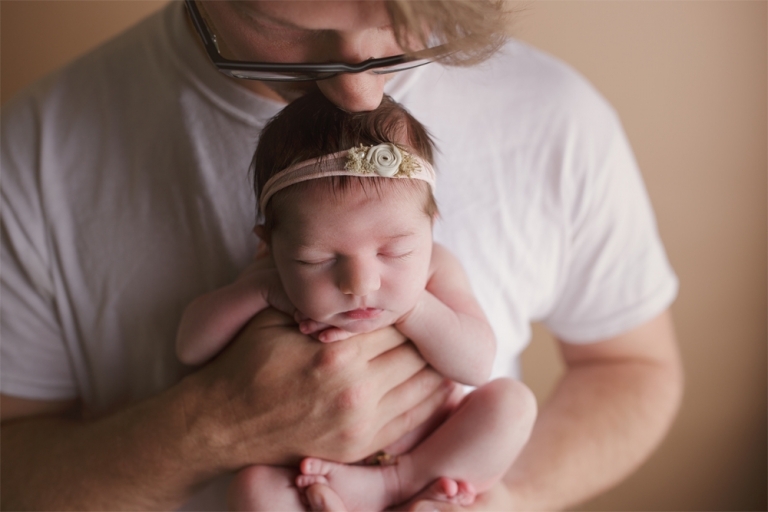 During Evalyn’s newborn session, her parents were so wonderful to talk to! And they were so proud of their baby girl! She had tons of hair too, which I couldn’t get over! She was a tiny little girl and just absolute perfection! Welcome to the world baby girl, Evalyn! 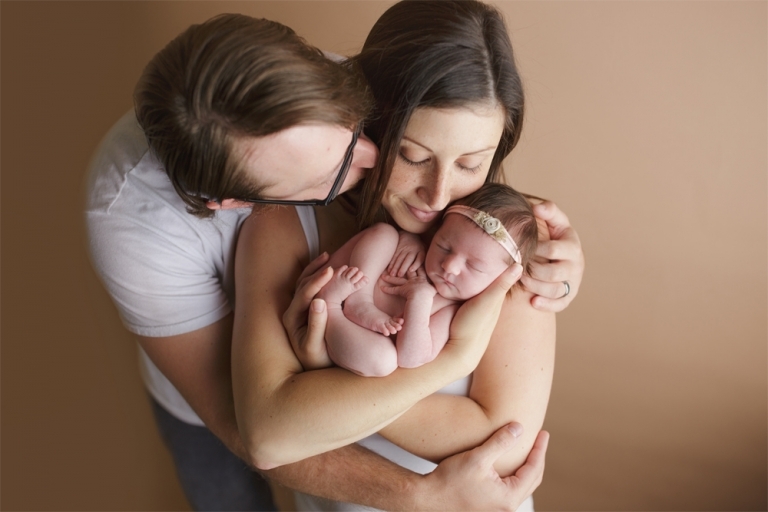 This was a special request by mom for Evalyn’s newborn session! She wanted a circle of flowers and I think it turned out beautiful!